The collection, which has just launched in store and online includes a sorbet, body scrub, shower gel and body butter. They smell exactly like an alcohol-free Piña Colada. 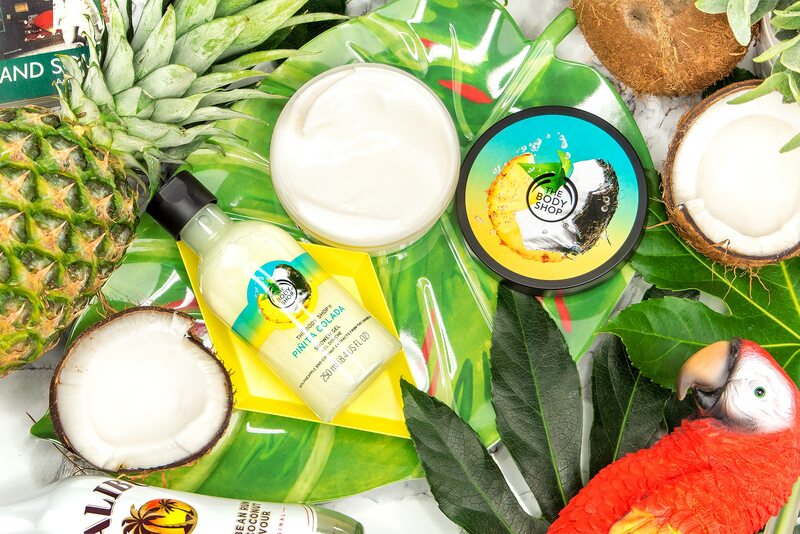 All the products contain both pineapple and coconut fruit extracts. The Pinita Colada shower gel is 100% soap free and is similar in consistency to the original Coconut shower gel which is nourishing and non-drying. There’s also caster oil and a good amount of honey in there too. The creamy/fruity/tangy lather it creates is gorgeous! 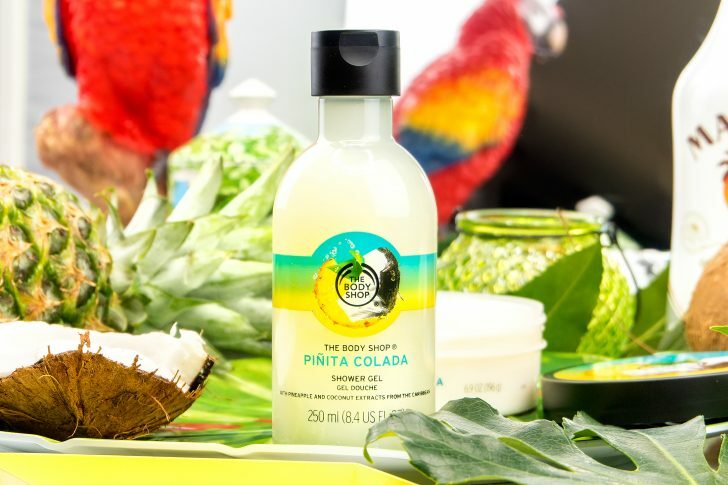 The Body Shop Pinita Colada Shower Gel. The Body Shop Online. £5. Pinita Colada Body Butter has a gorgeously lighter texture, similar to the fruitier body butters rather than the denser, thicker nut-based body butters. 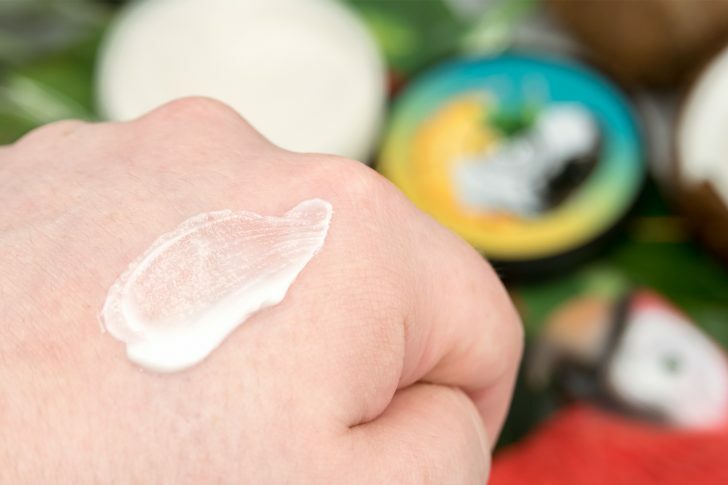 It sinks very, very easily into the skin and as is the same with all the others, won’t leave you greasy being free from petroleums and thickeners. The entire collection has just launched so get your hands on it whilst you can as I understand it’s 100% limited edition for the Summer. The Body Shop sent over the products in the shot but I’ve already placed my order for a Body Scrub and the Body Sorbet! The entire collection can be found here or click on one of the pictures in this article to go straight to the product. I can’t wait to hear what you think! 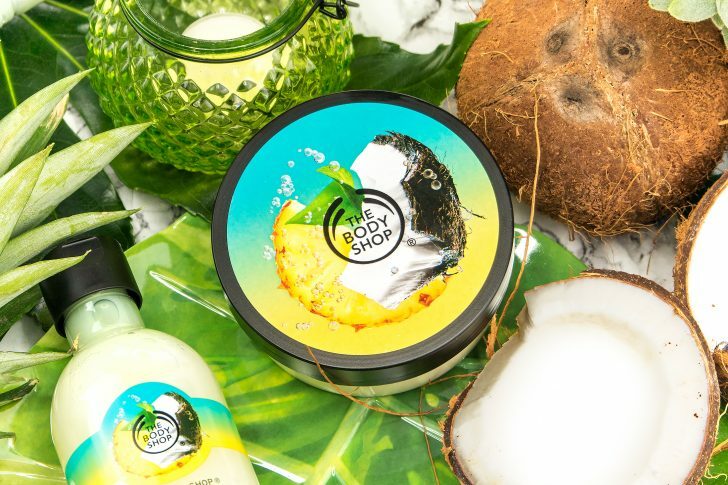 The Body Shop Pinita Colada Body Sorbet. The Body Shop Online. £8. This article first appeared on MANFACE written by Thom Watson. It was published on Monday 16th May 2016 and was last updated on Monday 3rd April 2017 at 12:58pm. It's categorised under Bath, Cleanse, Exfoliate, Moisturise, The Body Shop where you'll find more related content. I didn’t realise it was soap free. Been meaning to get something from the range for a while now.